At the heart of the Middle East, you’ll find Jordan, one of the safest countries in the region and a place of incredible beauty. 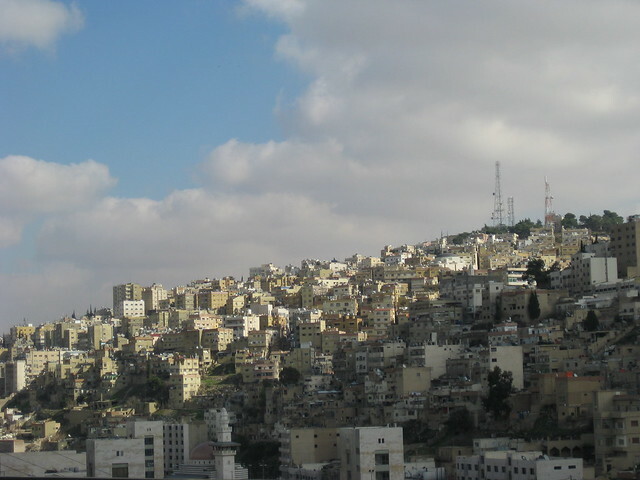 Imagine sipping a cup of fresh, hot cardamom coffee at a café in the capital city of Amman, a great cultural center of the Middle East. Or picture yourself walking in the ruins at Petra, an ancient Nabataean city known for its architecture from red rock. 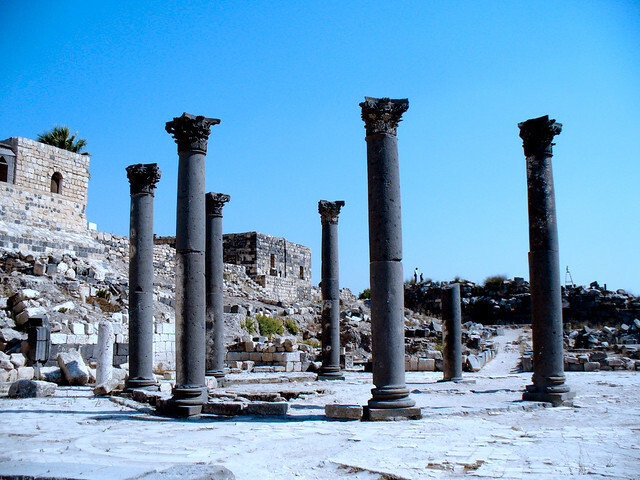 Travelers should still take some precautions when traveling in Jordan, as one would in any Middle Eastern country. Anti-American and anti-western sentiment exists here and acts of violence still take place in areas frequented by westerners. Research your trip thoroughly before you go and make every effort to travel safely and most likely you’ll return from Jordan with sweet travel memories. 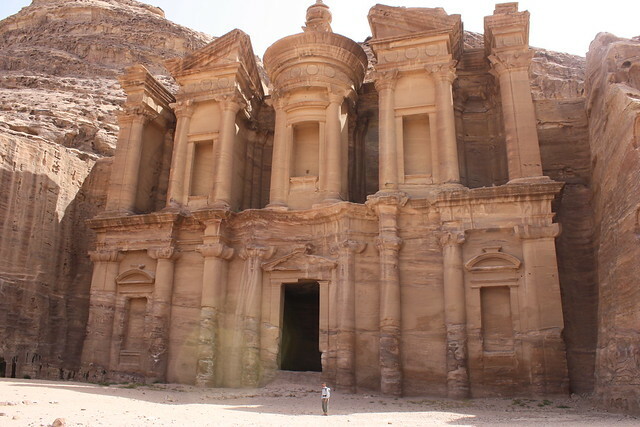 The city of Petra is a must-do for anyone even mildly interested in history. Hike through a sandstone canyon to reach this majestic city. The treasury strikes visitors with its detailed, ornate architecture the moment they step beyond the canyon walls. Petra was built as a capital city around the sixth century BC. Several centuries later, it was abandoned and lost to the sands. It was only discovered in the nineteenth century and excavations of the site continued into the twentieth. It is one of the New Seven Wonders of the world. Once you’ve toured Petra, you can move on to checking out some of the other fantastic historical sights throughout Jordan – there are many. Whether you want to float on the Dead Sea or hike in the desert, you’ll find some unique natural features in Jordan. In the Dead Sea, you can float with ease and get a nice tan while on the water. Then why not through the surrounding hills and mountains? If you’re a desert-lover, head immediately to Wadi Rum, the desert made famous in the Lawrence of Arabia tales. Consider camping here for the best experience. At sunrise and sunset, you’ll see all the dramatic colors the desert can offer as the light shifts across the sand. If you prefer sand only at the beach, head to the Gulf of Aqaba. Along the shores of the gulf you can enjoy some typical vacation pursuits like snorkeling to look at the coral reefs, tanning on a beach towel, and sipping fruity cocktails with umbrellas at one of the new resorts.